Mini Amelie measures 25x25 with flap down and the flap measures 15cms. There are 3 pockets in all, one at the back, one under flap and one internal zip pocket. The lining is waterproof black synthetic as we find that cotton lining we used in the past didn't last. We love and adore this bag, the leather is amazing, the bag is really really light yet fits all your essentials comfortably. 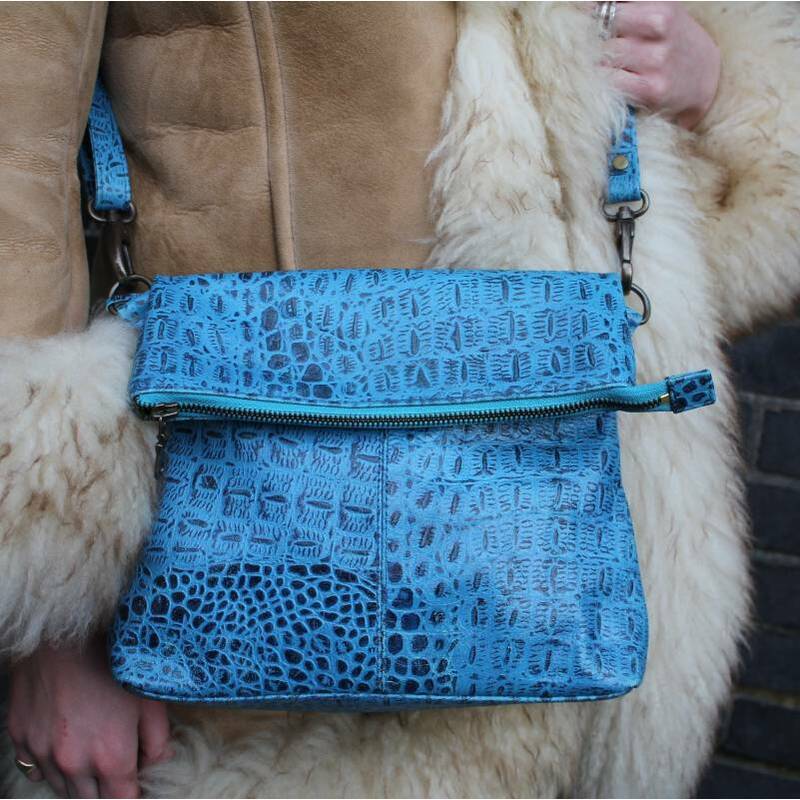 The handle is fully adjustable and it can be removed so this bag can be worn as a flapover clutch. A little gem!